This state-of-the-art unit has an integrated world class shoulder rehab centre attached to it. We are not only equipped with the latest surgical equipment including the most modern radio frequency console & HD camera & Video recording towers, but we also perform unique surgeries seldom performed in the rest of the country. The surgical unit at SIOR is integrated with an onsite Musculoskeletal Ultrasonography facility with very high diagnostic accuracy, and also comprises one of the finest Shoulder Rehab Centre. The Rehab complements our surgical efforts to produce some of the most consistent and impressive results. We have an innovative rehab programme, in which we avoid pain killers or conventional heat therapy and we train our patients over a period of 10 days so that they may adopt home programme. Our efforts are supported by research and over 40 presentations nationally & internationally for the past 8 years. We also regularly conduct workshops & training sessions for young surgeons. How does an Arthroscopic Surgery take place? Arthroscopic surgery is one of the most standard orthopaedic procedures performed today. An orthoapaedic surgeon can visualize, diagnose, and treat problems within the joints, through the use of small instruments and cameras. The joints are viewed by making one or more incisions around it. An instrument called Arthroscope is inserted into the joint by the surgeon. The Arthroscope allows the surgeon to view the joint on television, monitor and diagnose the problem, determine the extent of injury and make necessary repairs. It contains a fiber optic light source and a small television that helps the surgeon in doing that. To help view or repair the tissues inside the joint other instruments may also be used. What is the procedure for Rotator Cuff Surgery? 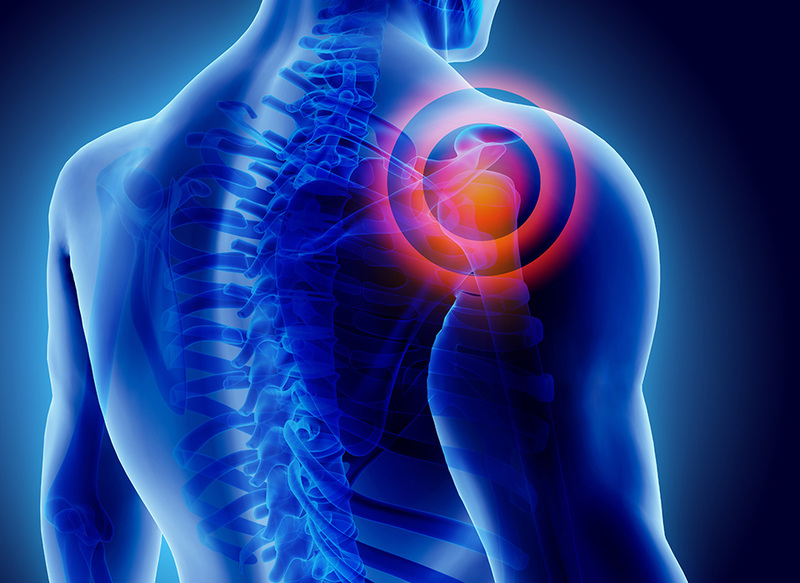 Shoulder surgery for Rotator Cuff problems generally involves one or more of the following procedures: Debridement, Subacromial Decompression, and Rotator Cuff Repair. 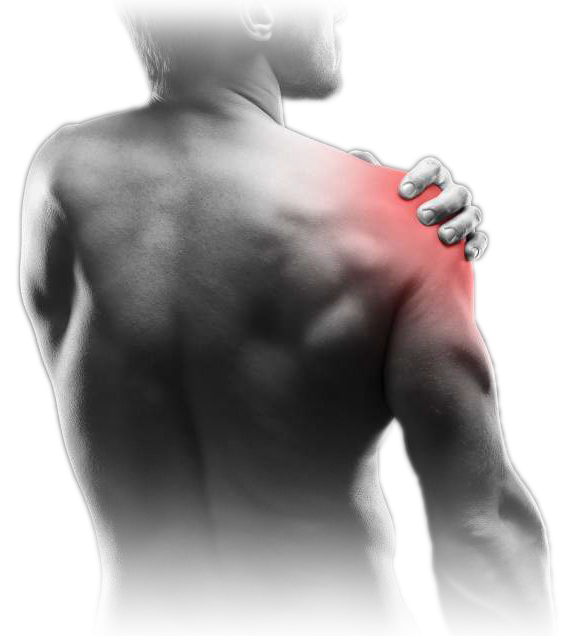 Debridement clears the tissues which are damaged out of the shoulder joint. 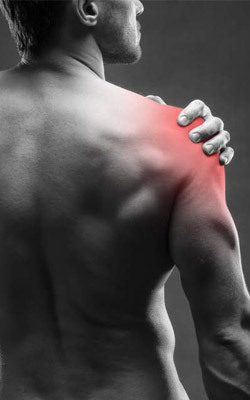 Subacromial decompression includes shaving bone or getting rid of spurs below the tip of the shoulder blade (acromion). This enhances the space between the end of the shoulder blade and the bone of the upper arm so that the rotator cuff tendon is not tweaked and can smoothly glide. If the Rotator Cuff Tendon is torn, it is stitched together and attached again to the top of the upper arm bone. In a conventional shoulder replacement a metal ball is used on the top of the arm bone and a plastic socket is used on the shoulder blade. Our body is also designed in a similar fashion with a ball-and-socket shoulder joint. Likewise, the reverse shoulder replacement also uses a ball-and socket but in a reverse manner. Here the ball is put on the shoulder blade, and the socket is put above the arm bone. The name reverse shoulder replacement is thus used because it is a reverse method compared to our normal anatomy.